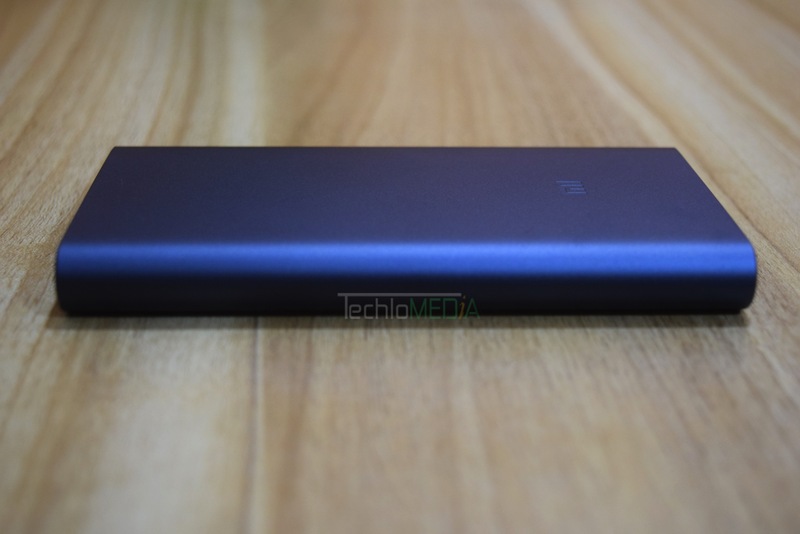 A few weeks back, Xiaomi launched its next generation power banks in India. These power banks come in 10,000 mAh and 20,000 mAh battery capacities. 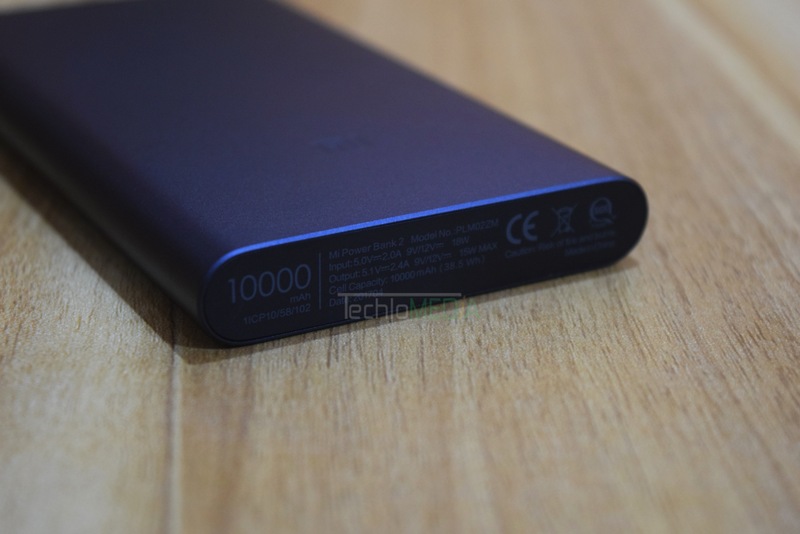 I tested the 10000mAh Mi Power Bank 2 that is available for Rs. 1199 in India. 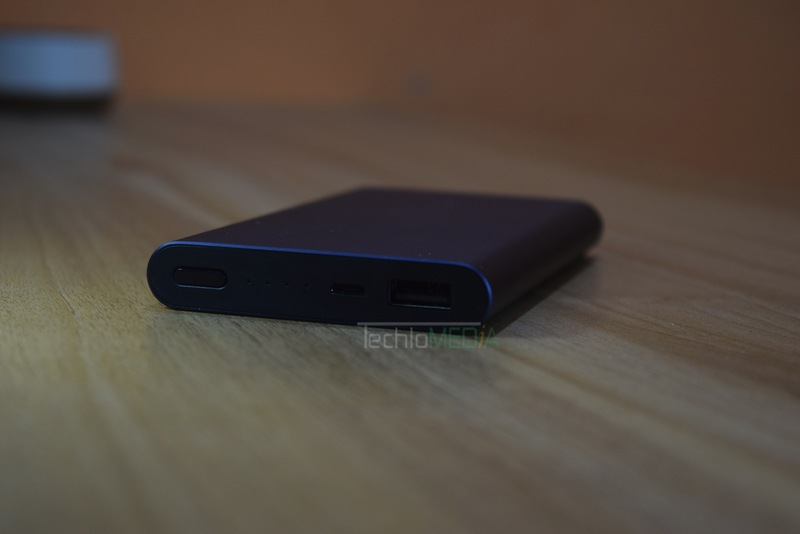 This is 10000mAh Mi Power Bank 2 Review. Like its predecessor, this power bank also carries aluminum but it is sleek and looks very premium. Look how beautiful this power bank is and I am in love with this glossy black look. At the top edge, it has 4 LED’s that will indicate the battery level. I am sure you know how to interpret it. It also has a button to check battery level and enter in low-power mode. It also has one full USB port and one micro USB port. With curved edges on two sides, it offers decent grip. The size is smaller than a 5.5-inch display smartphone, so you can easily carry it in the pocket. Length is 130 mm and width is 71 mm. The weight is around 230g. Mi Power Bank 2 comes with lots of safety features including. It is compatible with 5V/2A, 9V/ 2A, and 12V/1.5A charging. This power bank has 10,000 mAh battery capacity and could charge my Zenfone 3 two times. When you connect it with a phone, it automatically starts charging the phone. It turns off 30 seconds after the device is not detected. The most notable feature of this power bank is the ability to charge lower power devices. Just double press the power button to enter low power charging mode. This mode will be activated for next 2 hours. Low powered devices take less than 2 hours to charge. So, this time is fine enough. The best thing about this power bank is that it supports fast charging. It supports fast charging in both ways. So it charges your phone faster and you can also charge this power bank faster. Charging time depends on your wall adapter you are using to charge this. With a fast charger, it takes around 6 hours in charging. With 18W charger, it takes just 3.5 hours in complete charge. With normal charger, it will take longer time. I couldn’t face any heating issue while charging or discharging. I am very impressed with this Power bank’s design and performance. The dual fast charging makes this power bank different than other power banks available in the same price segment. You can get good power banks with better battery capacity, but fast charging is something that saves lots of time. 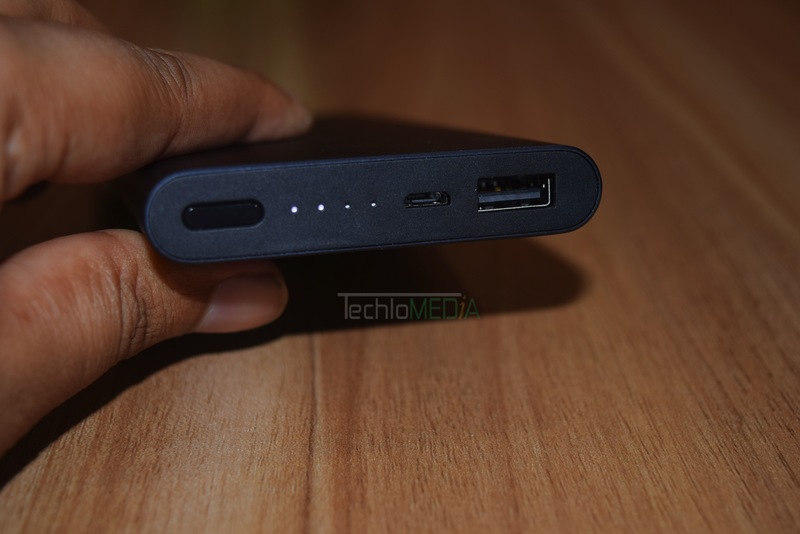 If you want to check more power banks, see the list of best power banks under Rs. 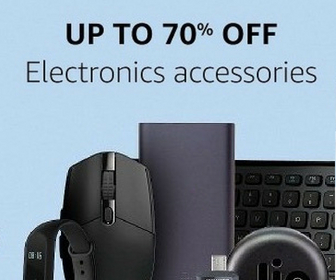 1000 and best power banks under Rs. 1500. 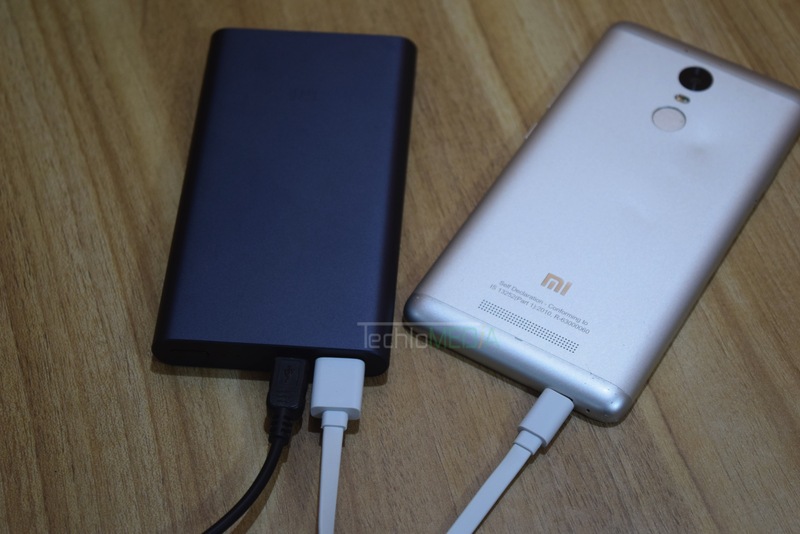 "Mi Power bank 2 with dual fast charging, good effeciency, and the premium look is one of the best power banks available in the market. I personally use it and recommend it."